Mohenjo Daro Saturday (2nd Day) Collection Update, Starts Better. 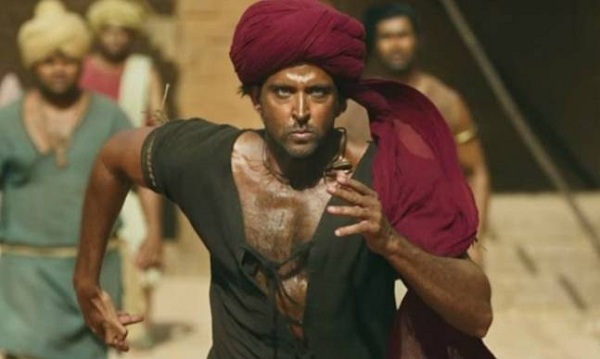 Mohenjo Daro has started better on Saturday (2nd day) at box office in Morning shows as early samples are coming in. Film has opened to 35% occupancy in Morning shows, whereas film managed an opening of just 25% on Friday. Start is better but problem is Mohenjo Daro has collected poorly on day one and because of big budget film needs huge growth on Saturday. Mohenjo Daro is performing decent in big cities, whereas reports are poor from interiors. Single screens are also performing badly. Film needs big growth on Saturday and after that needs another growth on Sunday. Monday being Independence day there should see a good hold. Film has sent shockwave to industry on day one. Hope it recovers some ground on Saturday. Let's be positive. Big flop no way to life ..